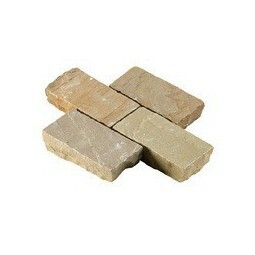 The beige riven sandstone setts stocked by Milestone are the perfect choice for smart, durable pathways and driveways. 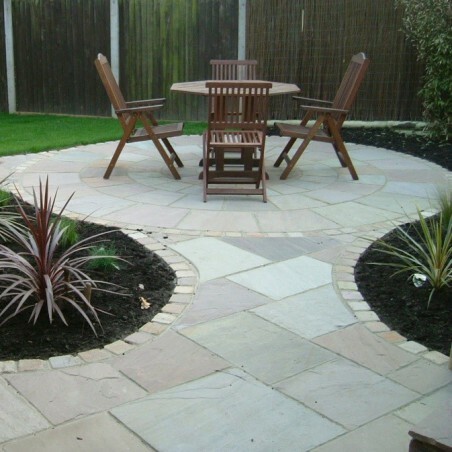 They are ideal for complementing our other beige riven sandstone products, including our popular paving slabs and circles; however, you can of course mix and match these setts with other types of paving to give your landscape a quirkier appearance. 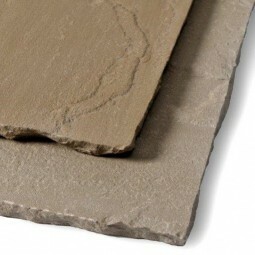 Sandstone is a sedimentary rock that is formed from sand size grains over time. 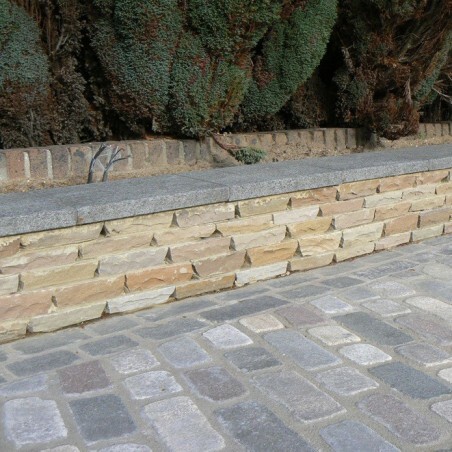 As one of the most versatile materials on the market, sandstone is suitable for both internal and external use, so it’s possible to create an entirely uniform look throughout your home with these square beige riven sandstone setts. 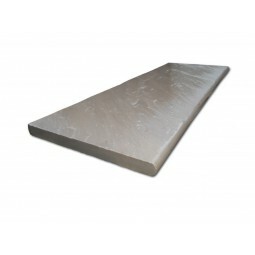 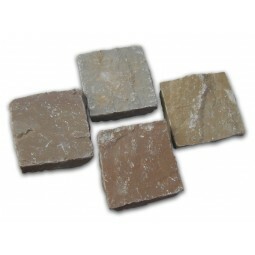 This particular pack contains setts with the dimensions 610x100x100x40-70mm.